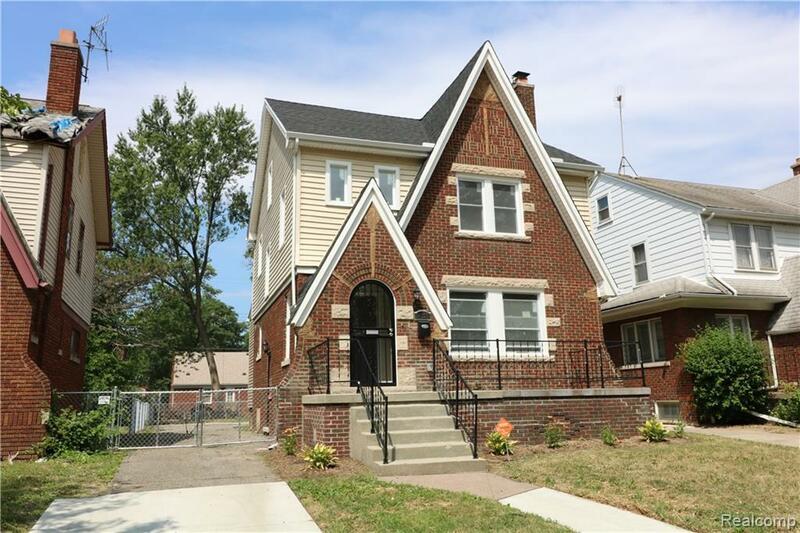 ***Highest and Best offer deadline is Thursday, March 28, 2019 at noon*** Beautiful 3 bedroom, 1 1/2 bath Rehabbed and Ready home located in desirable Greenfield-Grand River neighborhood. This home has tons of natural light, hard wood floors, a natural fireplace in the living room. The spacious updated kitchen has granite counters, ceramic tile floors. The home has a new hot water heater and high efficiency furnace. **Open Houses are held on Sunday's from 12:00 pm -4:00 pm and Wednesday's from 3:00 pm-7:00 pm weekly. IDX provided courtesy of Realcomp II Ltd., via Rocket Homes Real Estate Llc and Realcomp, ©2019 Realcomp II Ltd. Shareholders.